Spouses in the process of divorce are strongly advised to think twice before posting on social media accounts, like Facebook, Twitter, Instagram—the list goes on. While entertaining, social media content simultaneously serves as legal evidence during divorce proceedings, evidence that is capable of spurring a frenzy in the courtroom. When in doubt about your social profiles, speak with your attorney. Reason #1: Deleting social media accounts, messages or images can be misconstrued in a court of law as spoliation (the legal term for deleting evidence). As mentioned, social media contents are considered legal evidence during a litigation. Reason #2: You may wish to delete the photo of you with disheveled hair and a frown. If you delete it, the opposing side can claim you were intoxicated instead of just having a less than stellar hair day. Digital forensics is capable of uncovering even deleted data. When in doubt about your social profiles, speak with your attorney. If you must post on social media during divorce proceedings, do not post illegal, immoral or disparaging comments or photos. Posts depicting you gambling, drinking or smoking marijuana, for instance, will be used against you in court. Posts showing excessive partying or drinking can lead the judge or opposing counsel to assume you are disinclined to be a responsible parent. Such posts can sway the judge into giving you less time with your children. Only positive and truthful social media posts are advised if you must post at all during the midst of a divorce. Staying positive on social media includes refraining from posting any negative comments about your soon-to-be ex, his or her lawyers, mediators, evaluators and especially the judge. Lying once on social media or misrepresenting yourself to lawyers will immediately destroy any credibility you may have with the judge. Plus, you put yourself at risk for contempt in court and being prosecuted for perjury. Blurting out lies will jeopardize winning your divorce or child custody case. On social media, do not stage photos. For instance, you may want to demonstrate your attentiveness as a parent. You may snap and post a photo of you at your child’s football game, only to leave a minute later. Witnesses will set the story straight. Instantly, your child custody battle is severely weakened. Everything you do or say on social media will be uncovered by opposing lawyers, the divorcing spouse and his or her friends and family. This evidence more often than not will be used against you in court. Since social media reflects who you are at any given time, keep this fact in mind during your divorce trial. Think twice about constantly complaining about single parental obligations on social media. 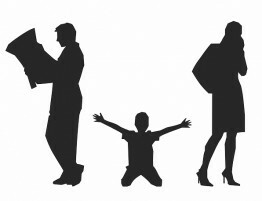 Doing so is likely to hurt you when child custody issues arise. If you recently purchased a shiny new Ford truck or a vacation home in San Juan, don’t brag. Photos of luxuries will work against you when alimony or child support come up. Rather, during a litigation, paint a realistic picture of your finances. Even if you believe your case is handled wrongly, do not discuss the trial online. Appeals are available for a brief span after the ruling. Rather than vent on social media, discuss concerns with your attorney. During the divorce proceedings, you may start dating. Posting photos of a new romantic interest can be twisted by the opposing counsel. Your ex may claim adultery. As a consequence, spousal support may be irreversibly barred. Equally important is to not post intimate photos. 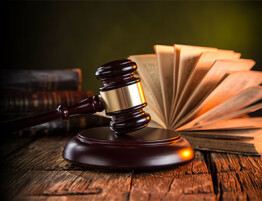 Possible incarceration, awards for financial damage or the loss of one’s job may result from posting intimate photos to scandalous sites without the other party’s consent or knowledge. During a divorce trial, set social media privacy settings to the highest level. Privacy settings do not preclude social media users’ content from being found. Being tagged in photos or mutual friends can leak damaging information. Plus, certain social media platforms arbitrarily change privacy settings. Social media users can protect themselves to an extent when involved in a divorce trial. Ask trusted friends to keep an eye out for content that may be harmful to your case. If disparaging details are floating around, seek the advice of your lawyer. During a divorce, your reputation is thoroughly scrutinized. Social media plays a substantial part in deciphering your character—though it is rarely the single source for information. When you are on the brink of divorce and are seeking a reputable divorce attorney, turn to Allen Gabe Law, PC. 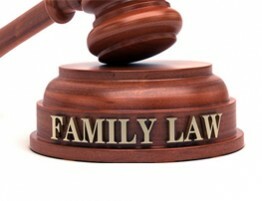 As an experienced family law firm, our attorneys will skillfully help you navigate through complex court proceedings, including divorce, child custody, child support, visitation, domestic violence and alimony. Unresolved issues surrounding social media etiquette as it relates to divorce can be readily answered by the lawyers at Allen Gabe Law, P.C. 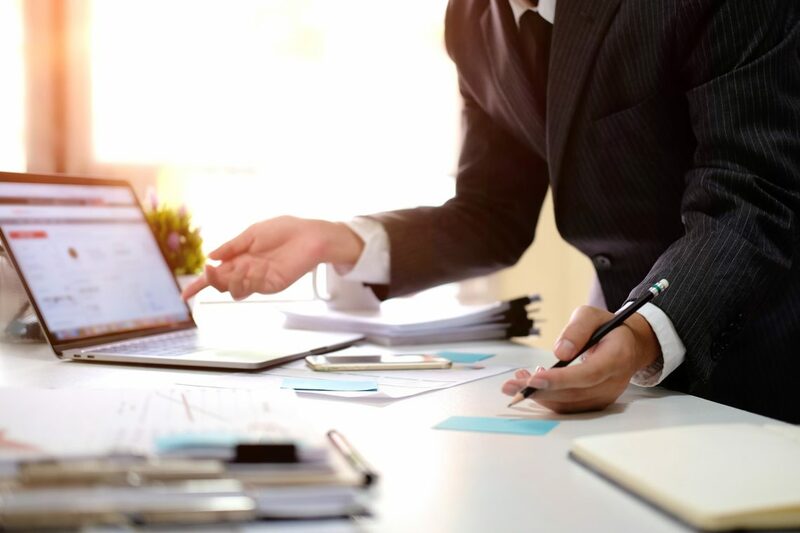 Allen Gabe Law’s team of expert family law attorneys stay up to date and are highly knowledgeable about current Illinois laws. Our divorce attorneys offer not only legal expertise, but an unwavering dedication to the clients and families of each case they handle. 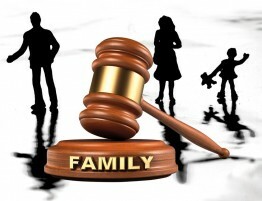 Especially in custody, abuse and paternity cases where children are involved, the attorneys at Allen Gabe Law, P.C. proceed with sensitivity to protect the youth. Our divorce lawyers at Allen Gabe Law are active in the communities they serve. 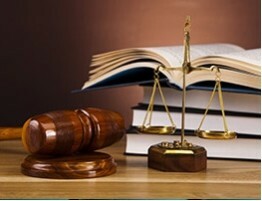 We provide exemplary legal services to residents in Schaumburg, IL and the surrounding suburbs. Private consultations are available. Contact Allen Gabe Law, P.C. by calling (847) 241-5000 to talk to our experienced attorneys.